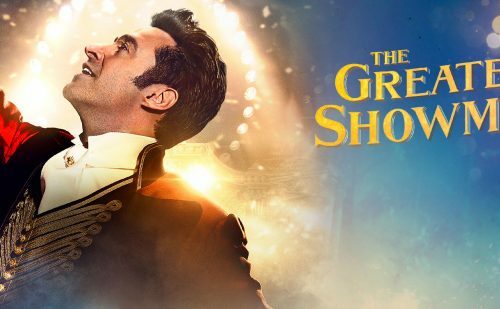 THE GREATEST SHOWMAN: come and sing along! 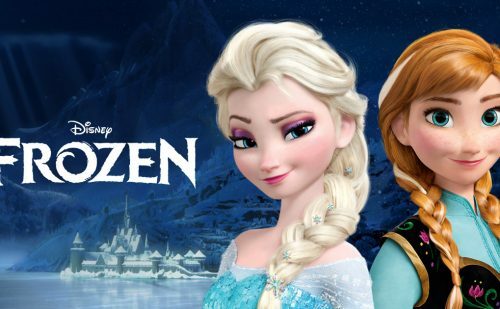 Join us for a screening of the Disney classic FROZEN with lyrics on screen so you can sing along. Ticket includes entrance to the World of Beatrix Potter Attraction.